Funeral mass for Kensler will be Saturday in Wheat Ridge, Colo.
Former FWAA board member Tom Kensler will be remembered Saturday Aug. 6 at memorial services in Colorado. A funeral mass will be celebrated at 11 a.m. Saturday at the Archdiocese of Denver Mortuary Chapel, 12801 W. 44th Avenue in Wheat Ridge, Colo.
Kensler suffered a brain aneurysm on July 6 at his home in Arvada, Colo., and died on July 22. 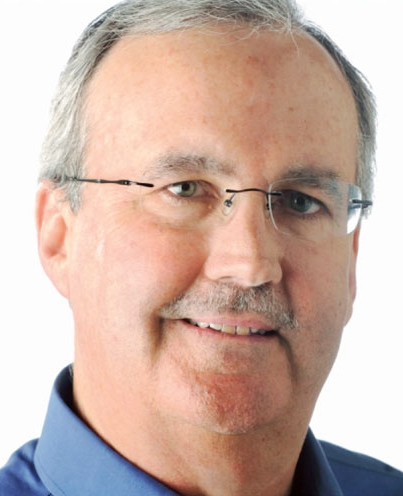 Kensler, 64, retired after a long tenure at the Denver Post in June 2015. He had previously worked at newspapers in Oklahoma and Texas.